It is impossible to become an expert poker player overnight. This level of professionalism takes years of experience to master and some lessons will inevitably result from the occasional loss. Novice players are confronted with many questions as they begin to delve into the world of digital poker. Which providers offer the most trusted services? What are the best strategies to employ? How much money is able to be spent during each playing session? While these issues are more logistical in nature, many will wonder whether or not it is a good idea to look into poker coaching. Let us examine when this is a good idea. We first need to appreciate the simple fact that every poker player makes mistakes from time to time. The main problem is that the impact of these mistakes tends to be exaggerated when money is involved. However, a handful of common errors are part of the learning curve and they are inevitably invaluable lessons. Some new players “jump the gun” and immediately hire a poker coaching service. It is much better to practice by playing free games so that any errors will not come at a financial sacrifice. An individual consider this type of coach only after specific bad habits have come to light. An open and friendly attitude. A willingness to clearly explain suggestions more than once. The ability to offer you proper credentials. Above all, you will need to have a good interpersonal rapport with the coach in question. This type of mutual empathy will enable you to learn the basic principles much faster and perhaps more importantly, you will not be afraid to ask questions when they arise along the way. Consider your current financial situation. One important observation that should be made early on is that a poker coach for UK customers can charge a significant amount of money per session. This will naturally vary between providers and yet, you do not want to put yourself in a fiscal bind for the sake of learning alone. It is best to compare at least three or four poker coaching agencies before making a final decision. Also, carefully read the terms and conditions associated with any type of digital contract. See what the fees cover as well as what they do not. 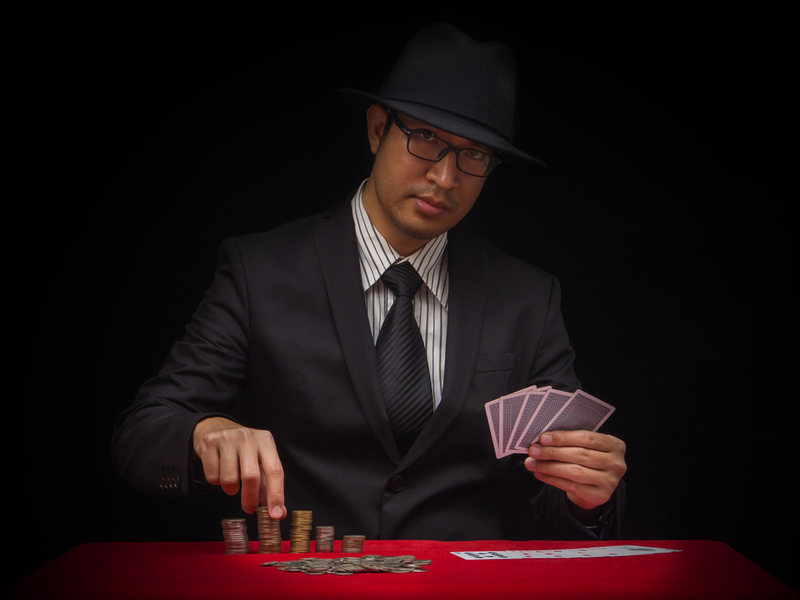 One of the issues which some players have encountered is that it can be difficult to verify the credentials of someone who claims to be a poker “expert”. As you are not likely to encounter an individual who has featured at the final SWOP table, how can you determine their expertise? Be sure to ask for previous testimonials and perform an in-depth search in regards to reviews. Any respectable poker coach should be able to allay these concerns, for you are about to make a very real monetary investment. In order to reap the benefits of what a poker coach has to offer, it is critical that your personal objectives are clear from the very beginning. For example, what specific type of poker are you hoping to learn? Are you focused on earning money through winning hands or does the game simply represent a fun hobby? How quickly do you hope to see results? It is likely that the coach will ask these questions before or during the first session, so try to have them all answered. This will make his or her job much easier in the long run. Is Online Poker Coaching Worth It? Obtaining a qualified online poker coach can be a great way to take your skills to the next level. While every player will have a slightly different experience, the fact of the matter is that these tutors are here for a reason. Knowing what to expect in advance is the most prudent way to make the best choices and to walk away a winner.